Damage from water and bacterial growth can begin within hours. Call for our free professional assessment. 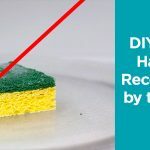 Wipe furniture, prop up wet furniture cushions for even drying, and place aluminum foil or plastic bags under furniture legs. Do not remove books from shelves. Rather, pack them in tightly to prevent warping of pages until a restoration professional can begin a specialized drying process. Open drawers, closets, and cabinet doors to enhance drying. We understand some people are capable of restoring their own home or business, so we offer a variety of services to best meet your needs. • Encompasses entire spectrum of water removal. • Best way to prevent mold growth. 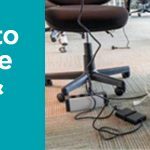 • Provides assistance to solve water damage challenges. • Water needs to be removed right away. Extraction is the most effective way to remove standing water. • Our state-of-the-art equipment enables us to provide a quick and thorough removal of water. • Removing saturated carpet padding decreases drying time. • Anti-microbial treatment protects against mold growth. 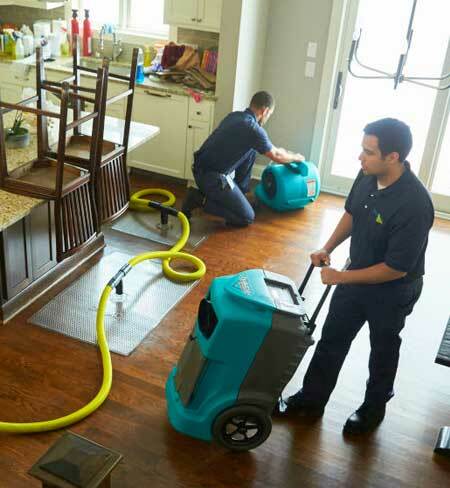 • Air movement helps prevent possible mold growth and speeds up water removal process. 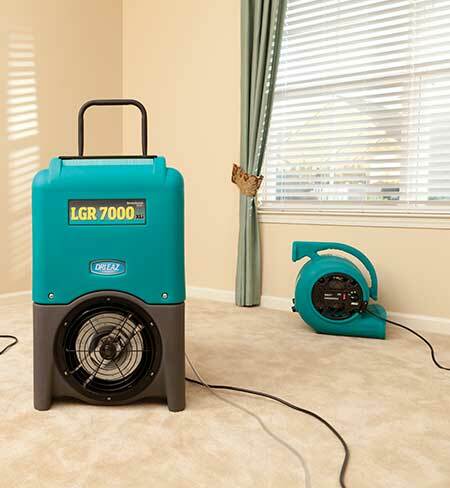 • Using dehumidifiers and high-velocity air movers drastically decreases drying time. • Our technicians maximize the efficiency of equipment and shorten the time of restoration. • Molds thrive in moist and humid environments. • Molds require an organic food source. 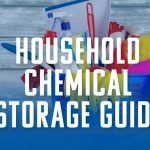 One common food source is cellulose, which is found in building materials such as wood and drywall. • Molds are spread by microscopic airborne particles called “spores”. Molds and mold spores are naturally present in the outdoor environment all around us. However, indoor mold growth can become a tenacious challenge. Mold spreads rapidly and produces an unpleasant musty odor. If allowed to grow unchecked, mold can cause discoloration and structural damage to building materials. A significant amount of mold can impact indoor air quality and can be difficult and costly to remove. Mold contamination is a growing concern for homeowners, property managers, insurance providers, and restoration companies. If we observe mold, we will respond appropriately, reporting our observations. When the extent of mold contamination is isolated and/or less than 10 square feet, expensive testing and protocols are generally not required. 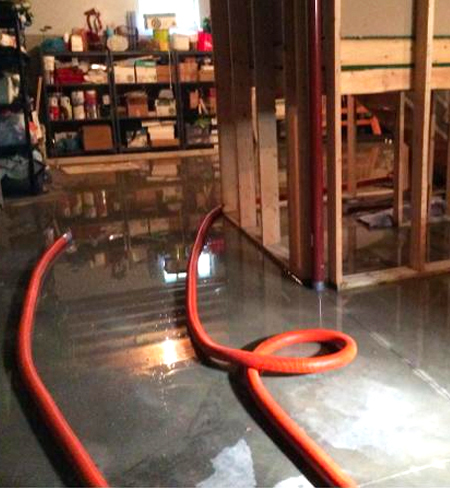 We can proceed and perform emergency water mitigation services, including remediation of the 10 square feet or less of mold. We will isolate the contaminated area and remove the mold, while protecting the surrounding areas from the possible spread of mold spores. When we encounter an affected area of more than 10 square feet, we will contain the contaminated area, stop the normal water mitigation procedures. In these cases, we strongly recommend having environmental testing performed to establish baseline levels of mold, identify the types of mold present, and develop a written remediation plan. Our goal is to establish the proper procedures to handle the mold situation. 3. What is the Best Defense? Mold can start to grow in as little as 48 hours. To prevent the spread of mold, it is important to react quickly in the event of a water damage. By identifying and eliminating the source of the water and implementing rapid drying processes, mold growth can be avoided. The most effective drying techniques involve the use of sensitive tools to measure and record the temperature, humidity, and moisture content of both the structure and contents of the home or building. 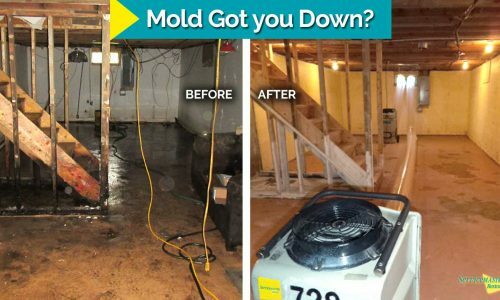 Professional water damage restoration can mean the difference between a small water problem and a structure covered with mold. 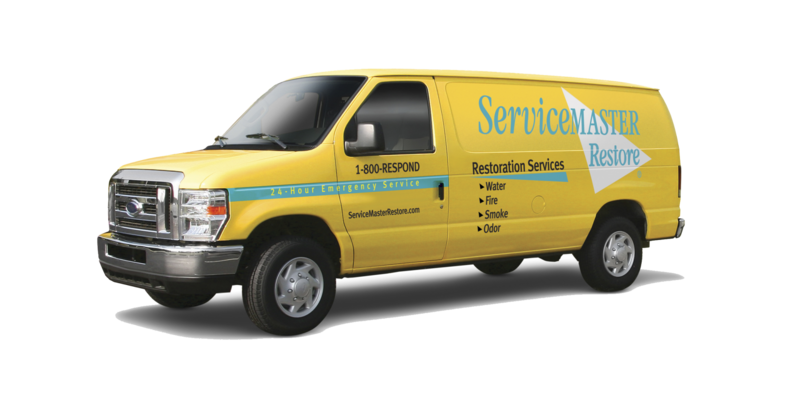 ServiceMaster Restore professionally trained technicians use the latest water restoration and drying techniques to deliver quality results. • Mold coverage on the homeowners policy. Some insurance companies carry coverage for mold damage, we will work with the insurance company in the event there is coverage.